Is this a little bit of Karma for resellers? We think so. 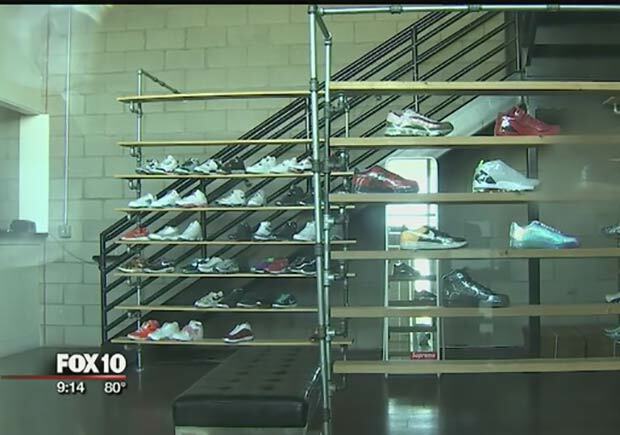 Those who have been making the shoes even more unattainable through reselling prices have been felt a minor blow, with this dude from consignment store “Pound for Pound” Phoenix skipping town owing thousands of dollars to consigners. The local Fox network covered the story, and you can check it out below!